Rota’s learning initiative was conducted in collaboration with selected universities to enable workers to achieve personal goals and improve life opportunities far from their daily duties. 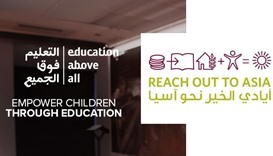 Education Above All (EAA) foundation, through its programme Reach Out To Asia (Rota) has announced its Ramadan 2017 Project. 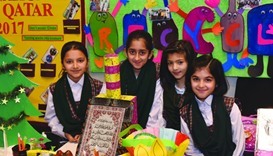 Education Above All (EAA) foundation, through its programme Reach Out to Asia (Rota), recently partnered with Qatar University (QU) to take a group of students on a service learning trip to Nepal. 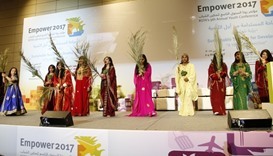 Some 450 young people from the Gulf countries and around the world are taking part in a series of discussions and workshops on sustainable tourism at Reach Out To Asia’s (Rota) 9th annual youth conference, 'Empower 2017,' which opened Thursday. Reach Out to Asia (Rota) participated in the three-day Yemen humanitarian crisis conference organised in Doha recently by Qatar Charity (QC).